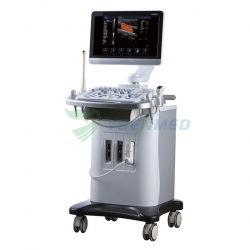 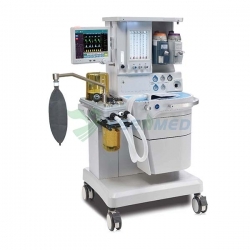 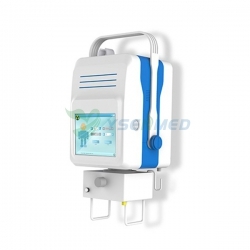 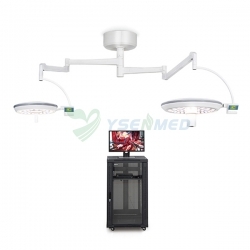 Applications: Central nervous system, head & neck, thorax, heart & aorta, abdomen & pelvis, bone joints, etc. 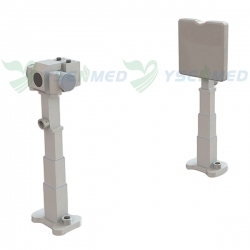 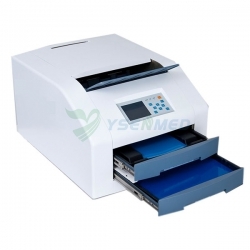 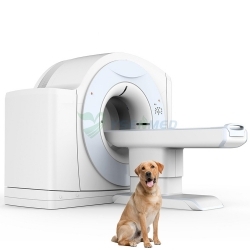 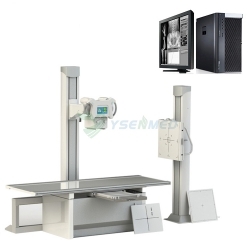 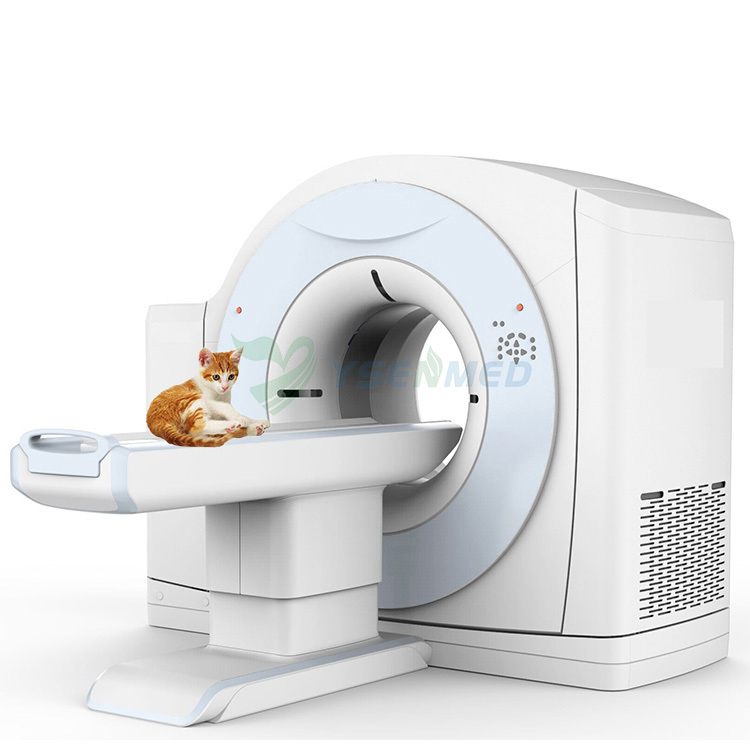 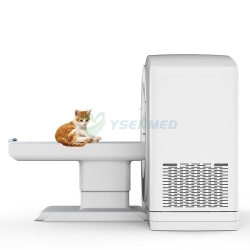 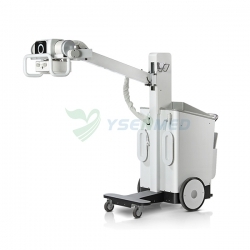 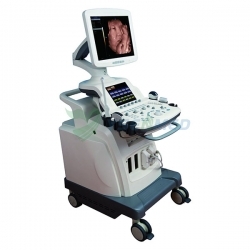 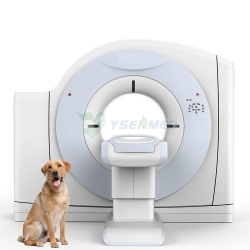 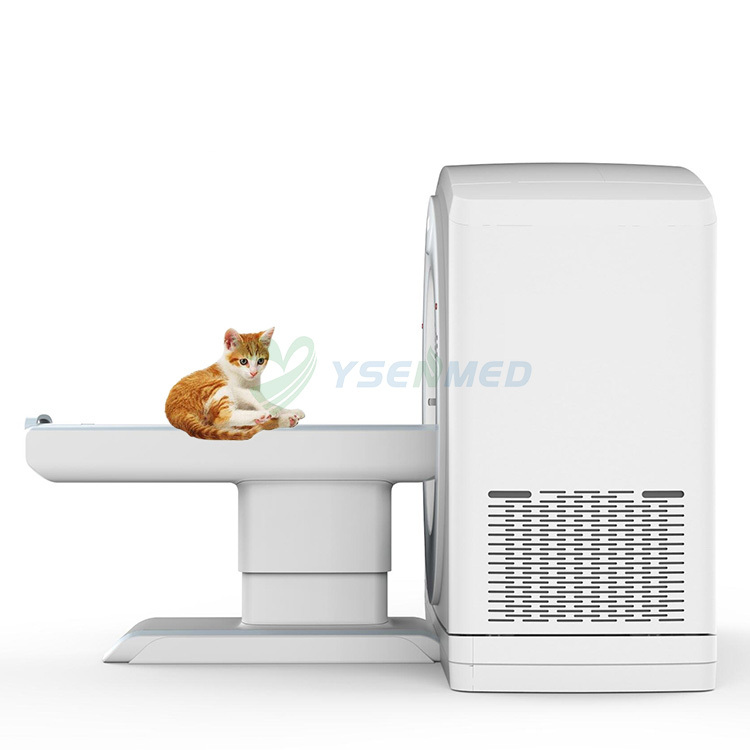 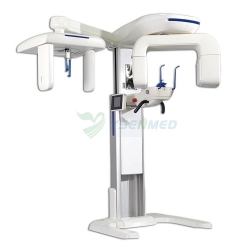 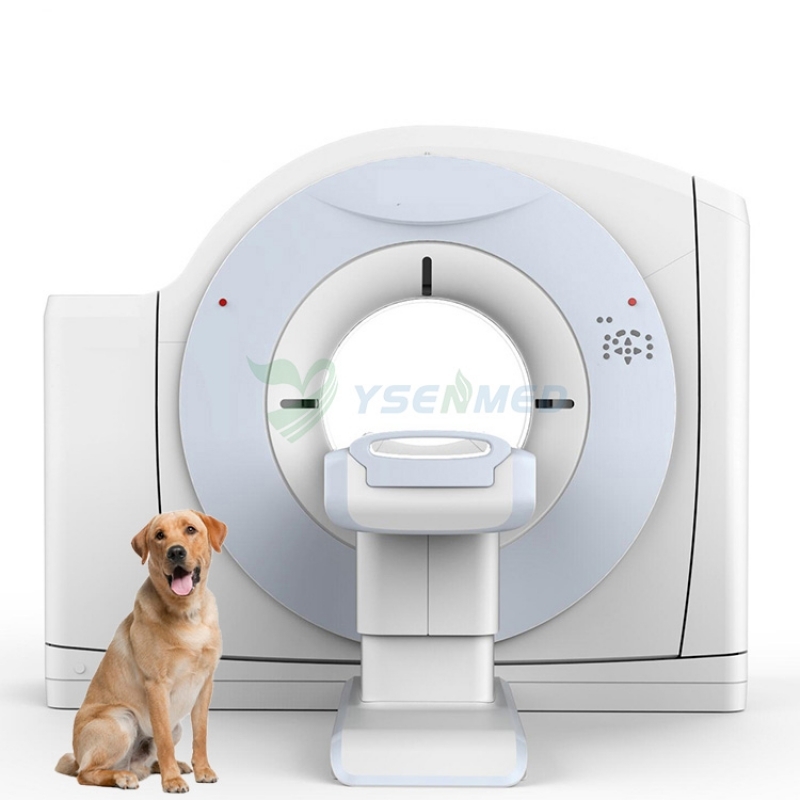 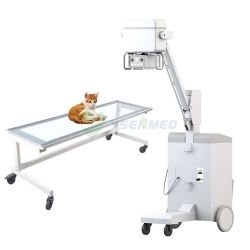 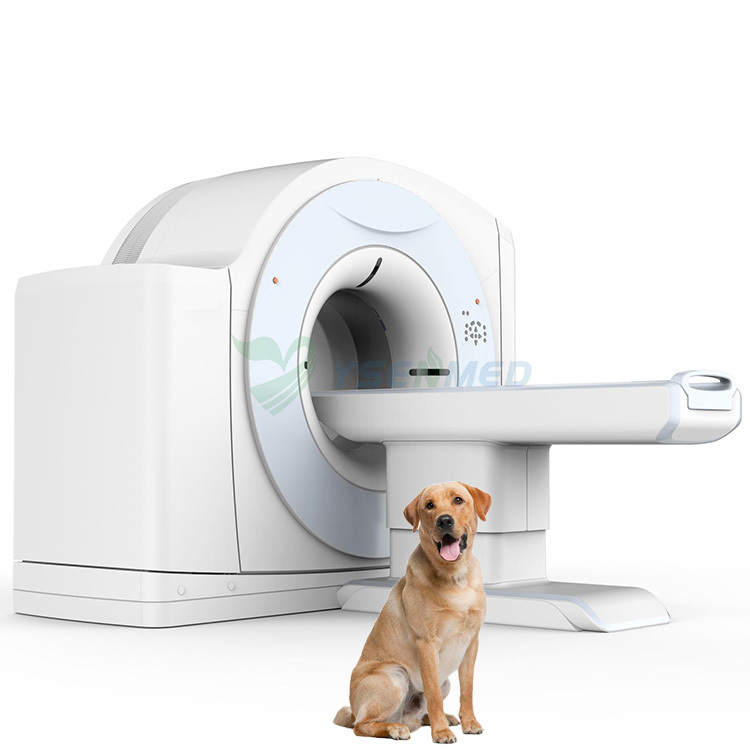 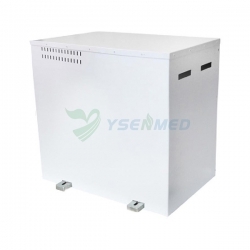 Veterinary CT scanner YSCT16V adopts integrated cast scanning gantry. 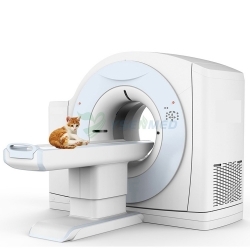 The integrated cast stator and rotor make its structure rigid and stabe, and ensures no jittering or displacement of x-ray beam during high speed rotating scanning.